The Landing Residences are four spectacular, luxury private retreats that can cater to small or large groups, providing privacy, total flexibility and the finest personal service. The architecturally designed Residences are each unique in size and feel but hold the same modern, mid-Pacific aesthetic. 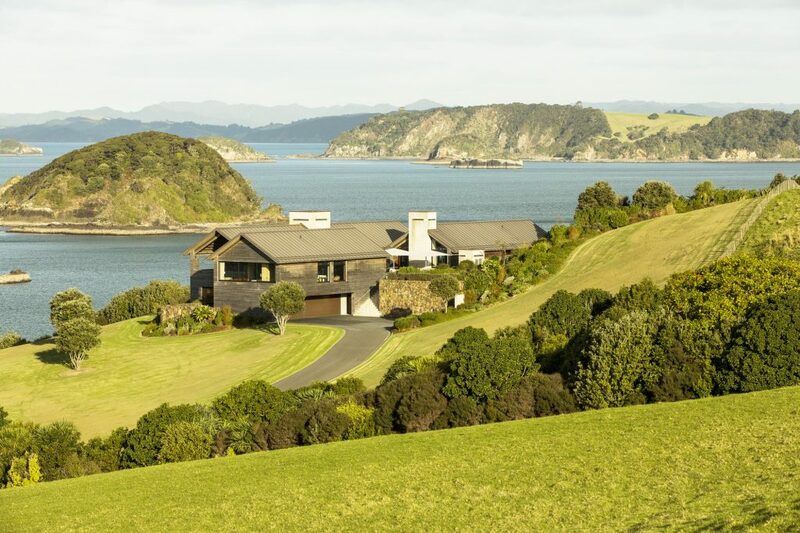 Each boasts a stunning collection of New Zealand art and artifacts, and exquisite furnishings. The Residences have been designed to be at one with their surroundings and to harness the beauty and light of the spectacular coastal setting. The magic of The Landing, however, lies beyond the restful retreat that each Residence provides. The experience is what will stay with you: that of the land, its people and its stories. Bespoke, garden-to-plate menus can be created to suit any taste, and if desired, our head chef will take you on a tour of on-site gardens and orchard in preparation for your meal. 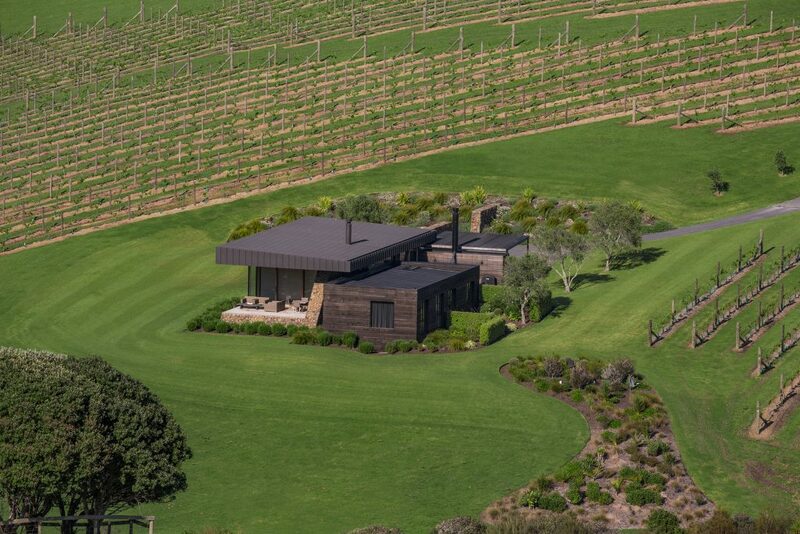 Pluck your own fruit and collect fresh free-range eggs in true New Zealand style. 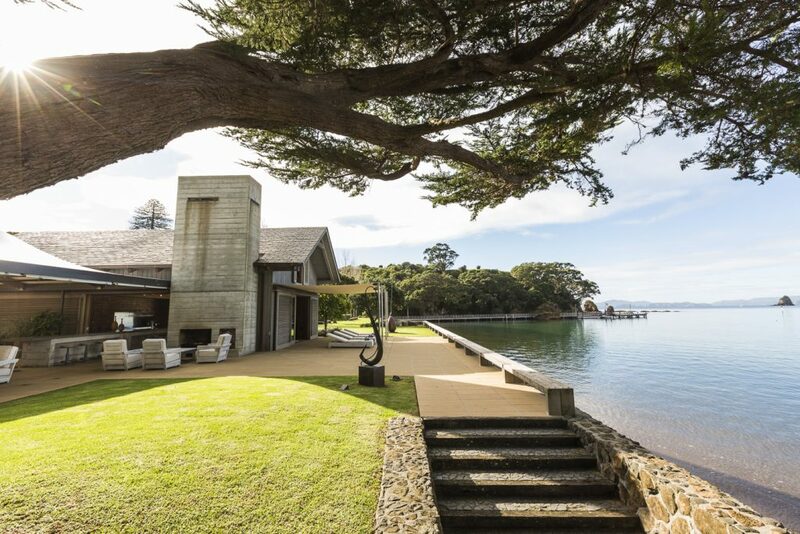 The Landing’s boat, Iti Rangi, or our own jetty, can be used to catch your evening meal. Rug up and be taken on a quiet, late-night kiwi-spotting walk, or rise early for a hike around the grounds to learn the intriguing history of this sacred spot. Neighbouring Rangihoua Heritage Park and the Marsden Cross are fascinating highlights, as are the Waitangi Treaty Grounds and Museum, just 15 minutes’ boat ride away. You’ll see things, hear things and feel things like a local, because our people are people who have loved this land a long time, and are very proud to share it. Beyond The Landing, there is much to be explored – diving, mountain biking, chartered fishing or guided tours of local townships and markets. Spa and beauty treatments can be arranged, there is a comprehensive on-site gym and children will be entertained with bikes, board games and the safe, quiet waters of the bay.